* Please note our minimum rental is a 3-hour rental. Our daily rate is for a 10-hour rental. * For monthly rates please call 248-889-7368. 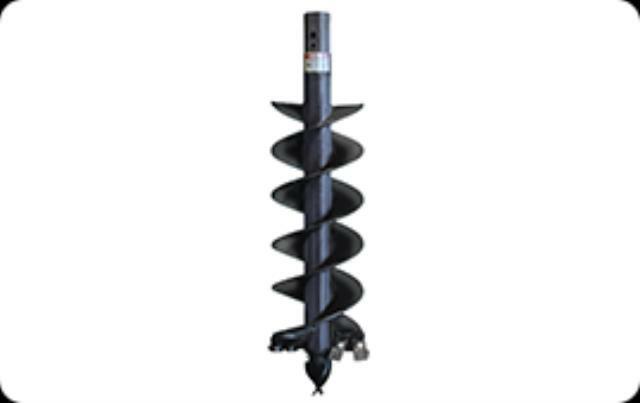 * Please call us with any questions about our auger bit 9 inch for skidsteer rentals in Highland MI and surrounding cities in Central & Southeast Michigan.